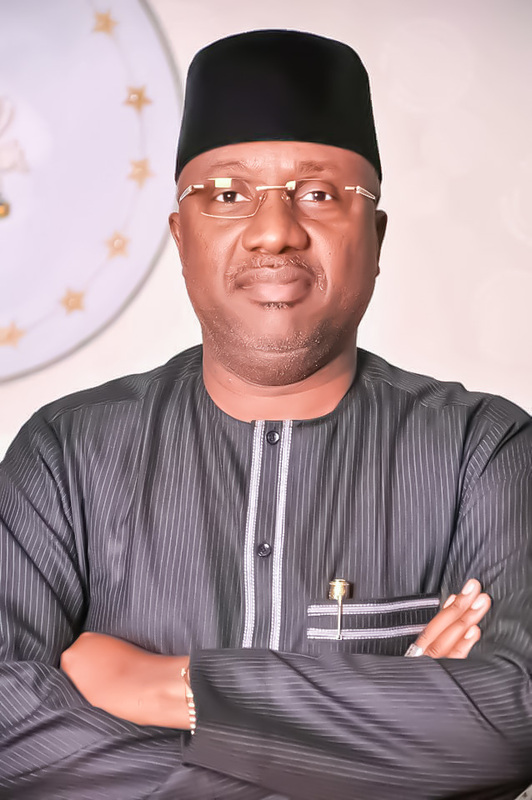 National Youth Council of Nigeria (NYCN) Adamawa state branch had described Governor Muhammad Umar Jibrilla as the only chief executive that effectively neutralize and end political hostility towards the state. The chairman of the council Adamawa state branch Mallam Halilu Isa, who made the description of a courtesy call visit to the Governor at the council chamber Government house Yola over the week. The chairman who led a delegation of the youth in the state applauded the giant stride made by the Governor in bringing development to the state, more especially in road infrastructures that was abandoned by the passed government, renovates schools, hospitals and improve agricultural sector despite the dwindled resources. In addition to that, the chairman pours encomiums on the Governor for uniting the state more ever before and running a transparent government where the Governor successfully organized the first anti corruption summit as part of effort to nip corruption to it barest minimum in the state. Mallam Halilu while thanking the Governor for assisting the council in successfully hosting the National Youth Council across the country in Yola the state capital and other assistance, called on the Governor to provide them with official vehicle and a befitting office complex to enable them run the affairs of the council. Leading the delegation the commissioner of Youth and sport Alhaji Suleiman Sambo Zumo, said the National Youth Council of Nigeria was the umbrella of all youth organization in the country and the objectives are to sensitize youth for peace and development as well as enlighten Youth against political violence. The Director General Bindow campaigns organization, Chief Felix Tangwami, disclosed that youth is the backbone of every society, urged them to stand against divisive tendency towards some selfish politicians and fight against illicit drug consumption of youth in the state. He warned them of political thuggery during election period. 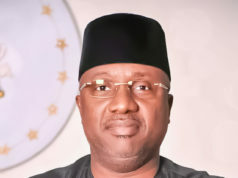 The Governor in his remarks assured them of his government determination to make Adamawa a mini London in Nigeria and to continued assisting the youths to achieve their dreams, Stressing that his government would look into their request and soon they would see the assistance and promised to help the council branch to conduct their local councils election across the twenty one local government areas of the state. Previous articleGovernor Bindow Flags-off Distribution of Educational Materials to Seven Ravaged LGAs in Adamawa State. The Finder News website. We provide you with the latest breaking news and videos in Nigeria and around the globe.